CEPR is committed to presenting issues in an accurate and understandable manner, so that the public is better informed. 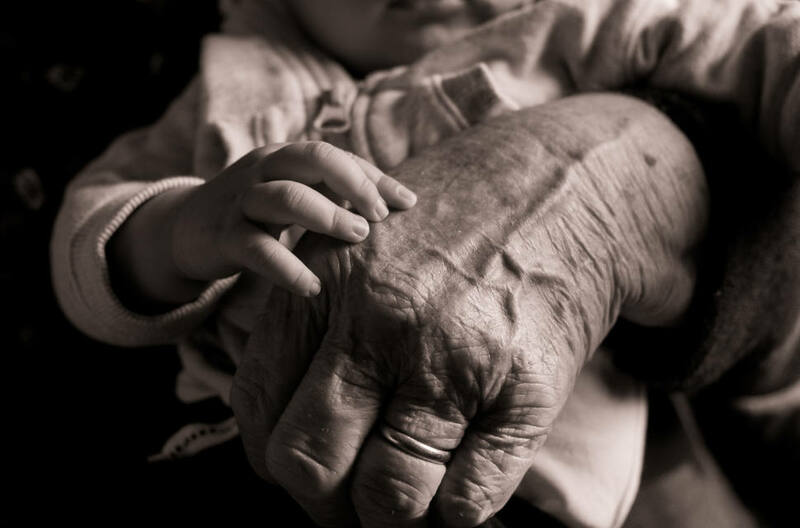 A new CEPR analysis shows a modest payroll deduction will provide workers with paid family and medical leave for up to 12 weeks for far less than the cost of auto insurance. 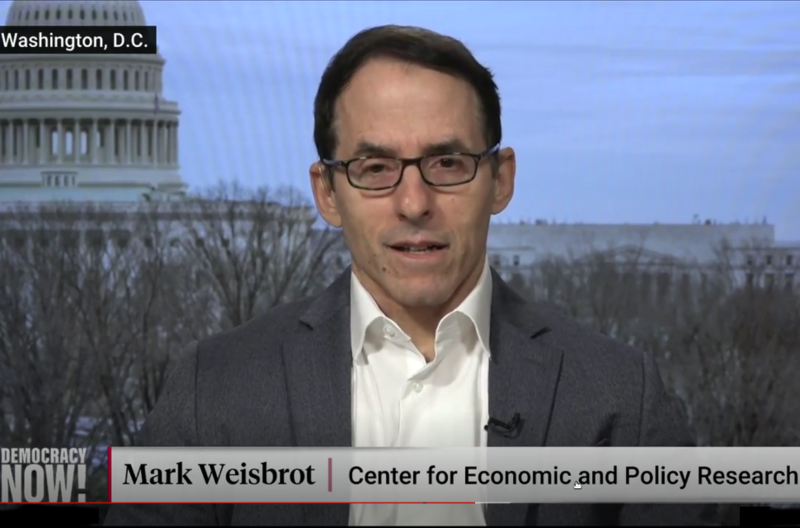 "There has to be a negotiated agreement of some kind," Mark Weisbrot says of the political crisis in Venezuela. But the Trump administration is "pushing towards some kid of extra-legal and probably violent regime change.” See Mark's interview with Democracy Now and read his latest, for The New Republic. 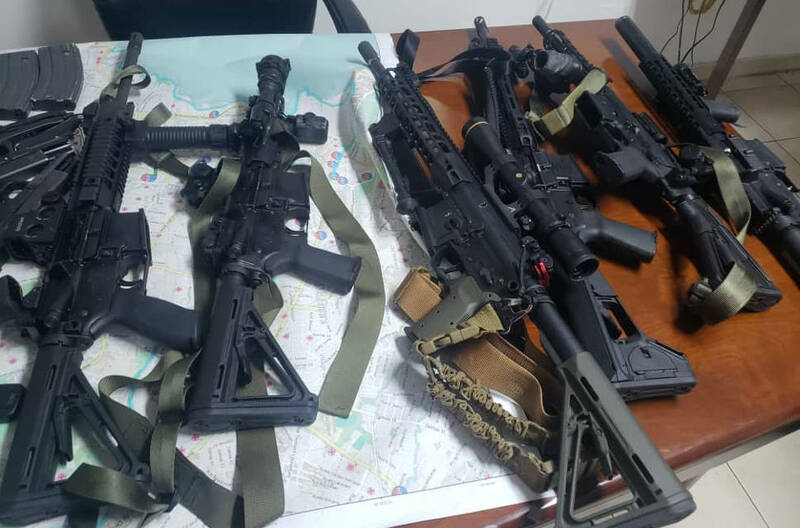 On February 17, Haitian police arrested seven security contractors a few blocks from the country’s Central Bank. They claimed to be on a government mission, and had a cache of weapons. Four days later the US “rescued” them. What happened? Read Jake Johnston’s new investigation. 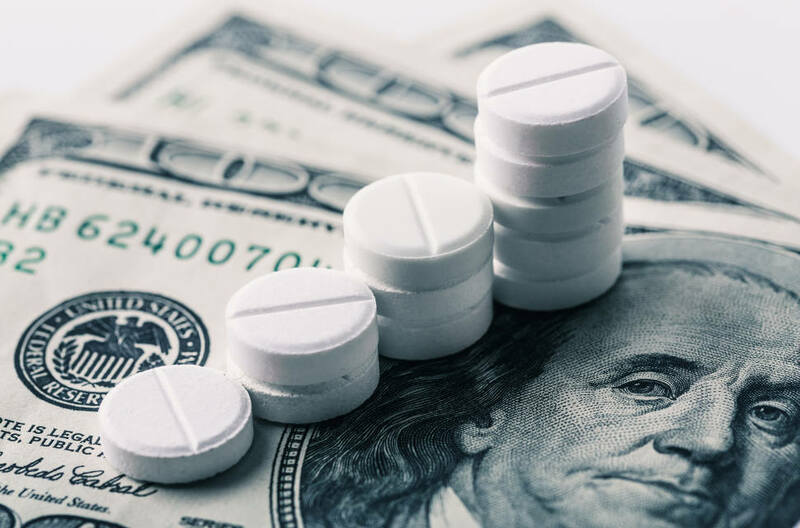 In this report, economist Dean Baker explains several mechanisms to force prescription drug prices closer to free market levels. Beat the Press is Dean Baker's commentary on economic reporting. Dean Baker is senior economist at the Center for Economic and Policy Research (CEPR). Social, political and economic analysis of the Western Hemisphere. CEPR’s Blue Collar Jobs Tracker lets you take a closer look at the path of job growth in four major blue-collar industries: manufacturing, mining, construction, and logging. Relief and Reconstruction Watch is a blog that tracks multinational aid efforts in Haiti with an eye towards ensuring they are oriented towards the needs of the Haitian people. Mark Weisbrot’s blog on economic and political trends in a multi-polar world. CEPR's analysis of government economic data releases (CPI, Jobs, GDP, etc.). Graphic representations of data by CEPR researchers on important economic issues. Compare home ownership vs. rental costs and convert federal budget numbers into per capita or percentage totals.